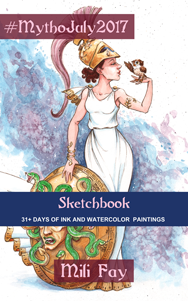 « #MythoJuly2017 Sketchbook Launch Invitation! I hope you’ll have a lot of fun, and feel free to invite your friends throughout the day. Flying Pegasus. The color is ispired by the character from Disney’s Hercules. 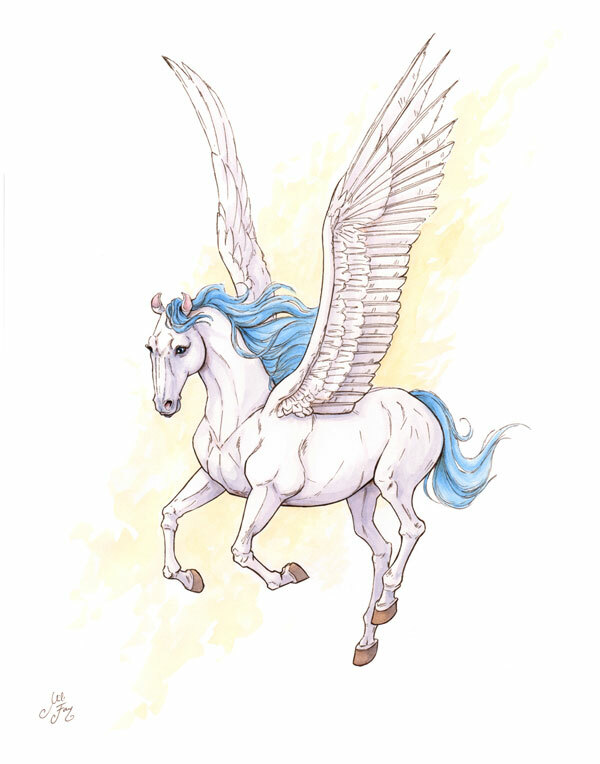 Other than a dragon, which was kind of represented in MythoJuly on July 21, 2017, Pegasus is my favorite mythological creature. Did you know he is the son of Poseidon and the Gorgon Medusa? 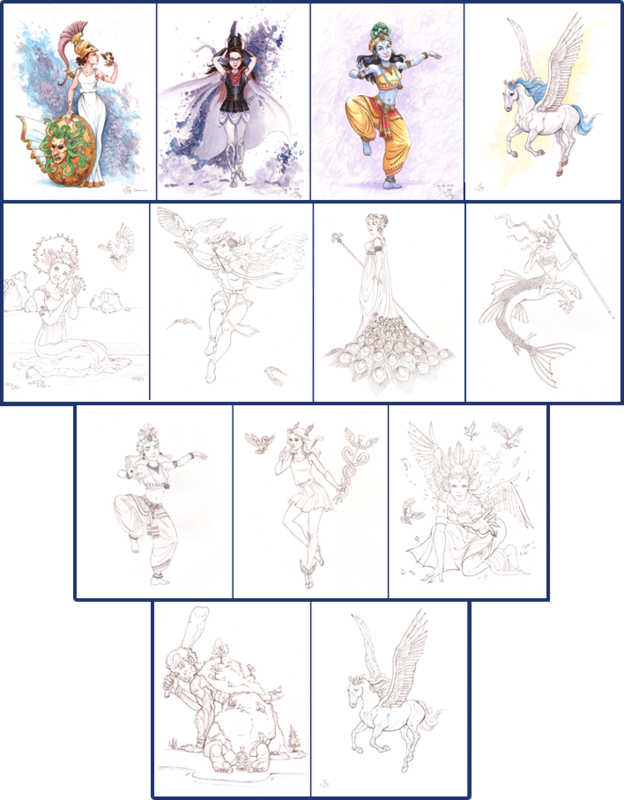 You can download Flying Pegasus, Lady Hades and Lady Krishna (Chosen by Vote on Instagram), Mili Fay as Athena and 9 Adult Coloring Pages, by clicking on the link below. 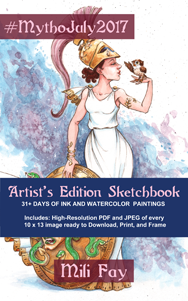 MythoJuly2017 Sketchbook Launch Gifts were available on December 10, 2017. Join Mili Fay Art Fan Club and never miss out again. 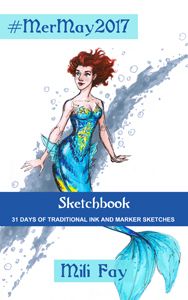 Today only, and NEVER again, download MythoJuly2017 Sketchbook FREE from Amazon. Artist’s Edition allows you to download all the artwork in the sketchbook at full resolution. That’s approximately US$300 worth of artwork for US$5.00! Regular retail price: US$49.95. After today, I will manually raise the price by $5 every day, until I reach the full retail price. Never again will you be able to purchase this book for less than US$24.99 (50% off). Find it on Amazon. Clicking on the image will take you to Amazon’s book page. If you have any technical issues, let me know. Throughout the day, I will post 3 mythology trivia questions in the comments. The first person to Reply with the correct answer, can ask me to sketch anything, and I mean anything. I will attempt to film myself sketching and broadcast my efforts Live on Instagram. FYI, I have a ridiculous fear of being on camera, so please be patient with me. I will also attempt to answer questions while sketching, but sometimes I cannot draw and talk at the same time. So… write your questions in the comments on this post, and I’ll get to them between the Live Sketching Streams. Just make sure your question has not been asked, because otherwise this page can get very messy. You can also comment and interact with other attendees on this page or on Social Media: Mili Fay Art on Instagram, Mili Fay Art Facebook Page, and Facebook Event Page. 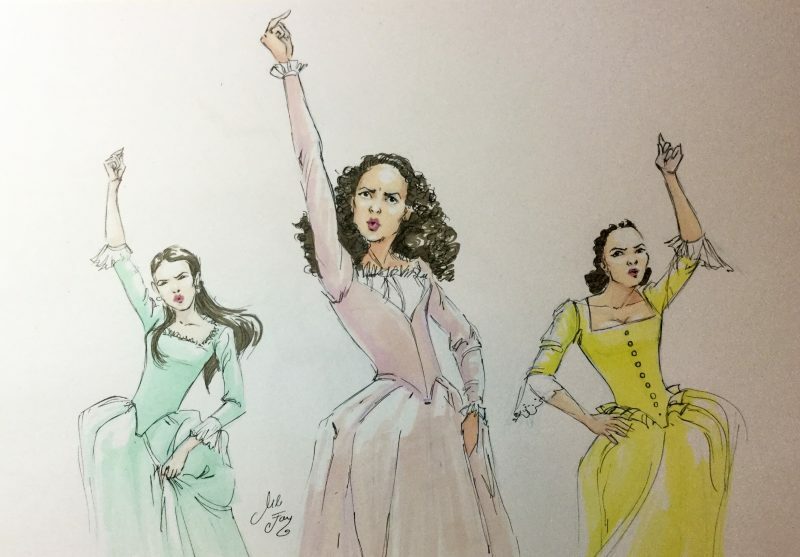 Schuyler Sisters from Hamilton colored with Pantone TRIA markers. 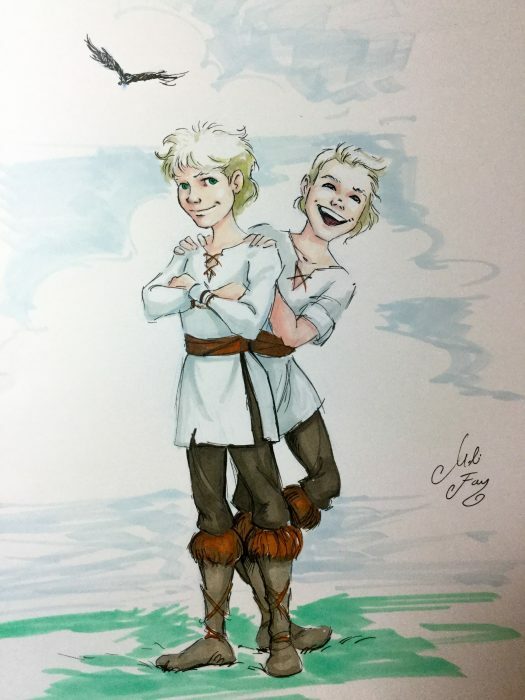 Trivia Prize 2: Hrafn and Olaf from Kateryna Kei’s book Raven Boy. Trivia Prize 3: Glinda and Elphaba from the musical Wicked. If you have shared this event, and I have not acknowledged your efforts, let me know so that I can add you to the Grand Prize Draw. I have never done this before, so there may have been some glitches. The minimum for the draw is 10 persons per prize (See previous post). If this minimum has not been met, a consolation prize will be sent to the few participants who have helped share this event on Social Media. A note to spammers: This page is monitored. Please do not waste your time or mine. 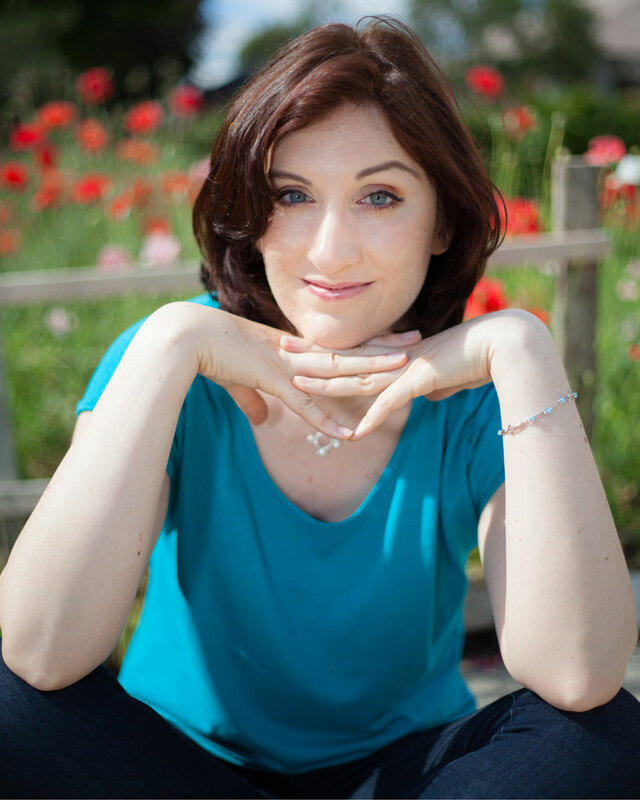 Currently, Mili is working on an epic YA fantasy series, Warriors of Virtue, about a reluctant princess, Lauraliee, who learns to become a queen as she defends Ardan from dragon-people (people who turn into dragons). 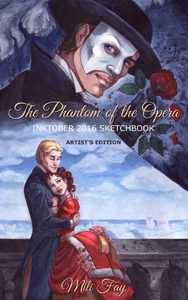 This entry was posted in Amazons Kindle Direct Publishing, Gifts, MerMay2017, MythoJuly2017, The Phantom of the Opera Sketchbook, Uncategorized and tagged art event, art gifts, art of, book launch event, Book Launch Party, celebration, contest, free kindle book, free sketchbook, fun event, grand prize draw, last minute gifts, live sketching, live streaming, Mili Fay Art, mythojuly2017 sketchbook, mythology, Q&A with an artist. OK. I’m extending the dedline until 12:30. Since I’m suppose to create these sketches live, I only have limited time to do so. The next question will be posted at 15:00. Yay! That is correct! He was not the only teacher. Can you name two others? You won anyway. Since your answer is correct. Let me know what you’d like me to draw so that I can set up ASAP. I believe some other ones were Amphitrton, Autolycus, Castor, Eurytus, and I know there’s a few more but forgot their names. That is more than I know. 🙂 I had Chiron and Amphitryon. Congrats Kateryna! He was a leader of a special group of warriors called Kephallenians — I did not know that before I did some research. What would you like me to sketch? WOW!!!! Can’t believe I won this one!!!!!!!!! Thank you!!!!!!! No problem at all. Can you share a bit more about their personalities as I find some reference photos. I read the book, but I have a terrible memory. It’s the reason I buy books, I can read them over and over again. They are twin brothers and good friends. They are similar, except for the color of their eyes – Olaf’s are grey and Hrafn’s are green. Olaf was always sure he would be the next king, as he was born first. When Hrafn was chosen, he was upset at first, but then he happily accepted to rule together with Hrafn. But the fact that he always believed he would be king is deeply rooted in his behavior. He wants to be seen as fair leader and to show off a little bit. Hrafn is more discrete. One of the reasons for it is that he has a secret – he shares a special connection with a raven bird. because of this connection he is wiser, too – he can share thoughts and emotions with his raven. Hrafn is good with a sword, and as a new king, he has inherited his father’s sword. As for Olaf, he is very skilled with spears. But they are both young, so they dress and play just like regular boys. OMG! Mili, your sketch is awesome!!!!!! May I share it on y FB page & blog? Of course. This one is yours. Do with it as you will. I’ll scan the image, clean it up a bit, and send it to you tomorrow. Oh WOW!!!!! Thank you! Thank you! Thank you! You made my whole week!!!! Which famous lost artwork by Leonardo Da Vinci shows the birth of Helen of Troy? Helen was the Queen of ______________. Last chance. If you have some questions you’d like me to answer about art or an artist’s life ask them now, so I can try to answer them in my last stream of the day. she was queen of sparta! That is correct Keilana. You are the last winner! Congratulations! Helen was the Queen of Sparta. Yes! Let me know what you would like me to draw for you. 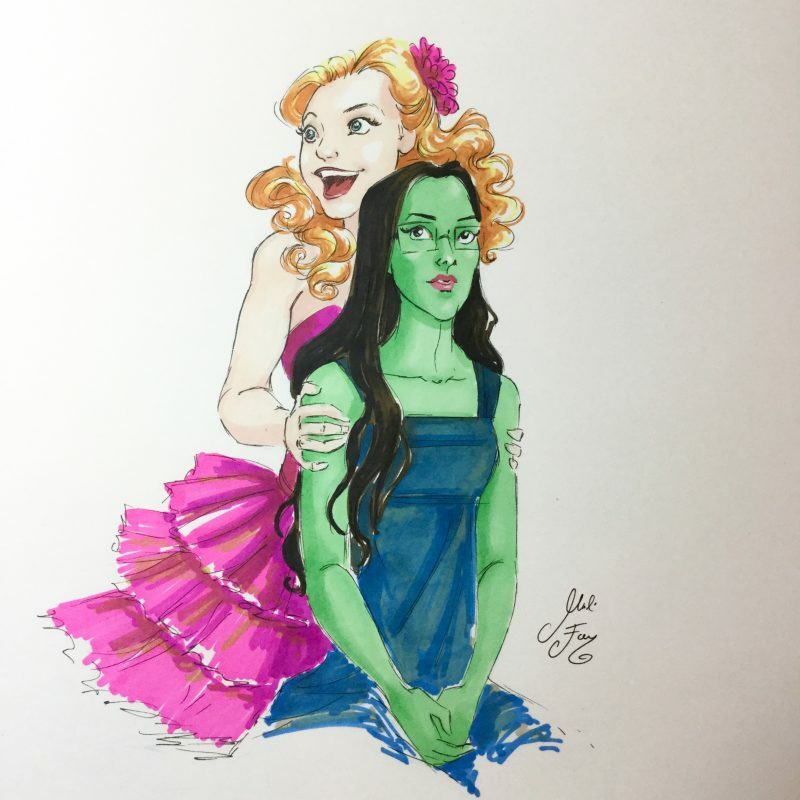 could you draw elphaba and glinda from wicked? 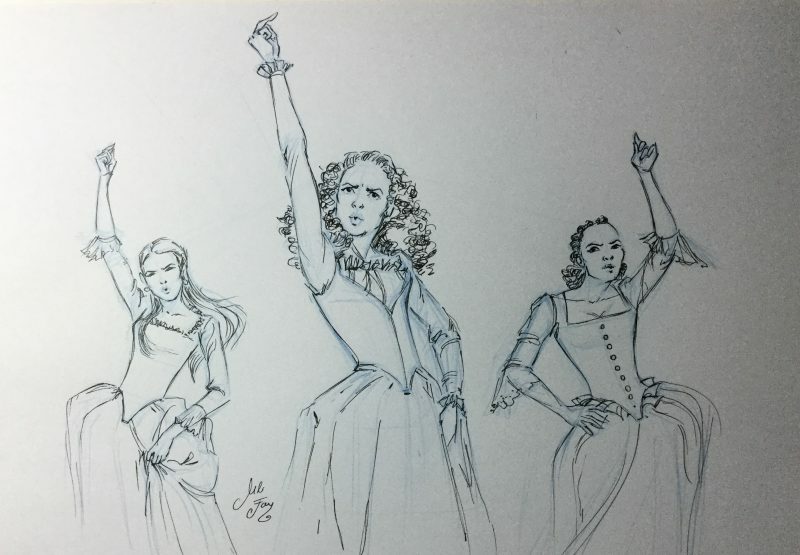 i saw your schuyler sister piece this morning and with hamilton being one of my favorite musicals, it absolutely blew me away. I LOVE Wicked! Not as much as Phantom, but ❤️❤️❤️❤️❤️. It would be my pleasure. My sister’s iPod is out of juice, but I hope to begin streaming by 19:00. The Book Launch Event is over. Thank you all for participating. Sadly, there will be no Grand Prize Draw, but those of you who did share the news about the event can choose any of my Kindle Books (non artist editions) and any artwork of mine you like (except limited editions) and I’ll email you the full resolution image free. FREE 2018 WALL AND DOCUMENT CALENDAR!